People who raise poultry outdoors are encouraged to have their eggs tested for environmental contaminants. Californians who raise poultry outdoors are invited to get their eggs tested for contaminants. 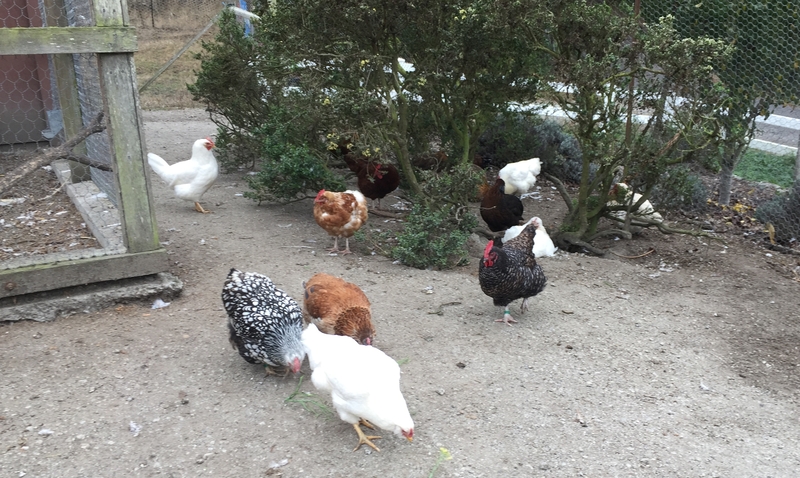 To find out if harmful substances on the ground that are eaten by birds get passed along in the eggs they lay, Maurice Pitesky, UC Cooperative Extension poultry specialist at the UC Davis School of Veterinary Medicine, is providing free egg testing. “We're trying to understand the connection between the environment that backyard poultry are raised in and the eggs they are producing,” Pitesky said. 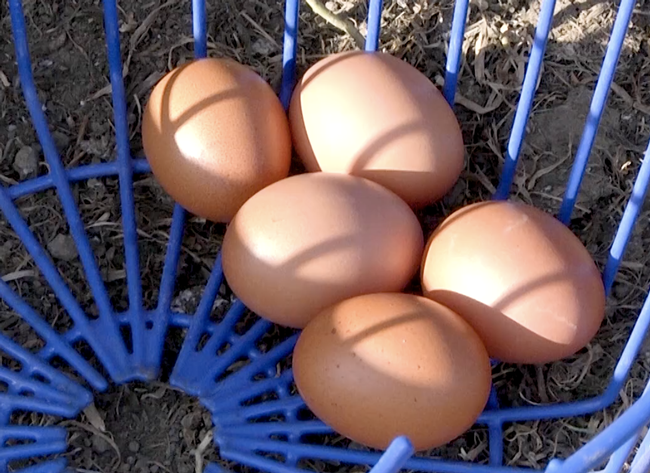 For more information about how to package and ship eggs, visit http://ucanr.edu/eggtest. Pitesky's colleague veterinary toxicologist Birgit Puschner is testing eggs for different types of contaminants, depending on the county the eggs are from. Eggs from counties recently affected by wildfires will be tested for chemicals, building materials and heavy metals that may have been carried in the smoke and ash. Pitesky and Puschner are also looking for lead and PCBs in eggs from certain regions of the state. The UC Cooperative Extension poultry specialist will share individual egg results with each poultry owner. At the end of the study, all of the results will be summarized and made available to the general public. Pitesky describes the project in a video produced by CropMobster for UC Davis School of Veterinary Medicine and UC Agriculture and Natural Resources. Watch the video at https://youtu.be/3ZlytlUIS3I. For more information about the study and how to package and ship eggs, visit http://ucanr.edu/eggtest.  Residents in Sonoma County may drop off eggs at the UC Cooperative Extension office at 133 Aviation Blvd Suite 109 in Santa Rosa. The UCCE office in Sonoma County is open Monday through Friday from 8 a.m. to noon and 1 p.m. to 4 p.m.